When it comes to heavy duty stairlifts, this stone curved stairlift is a top quality, cost effective way to bring the highest standards of mobility to the home without a problem. 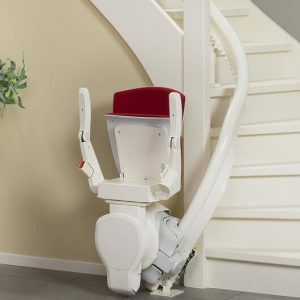 It offers all the comfort and convenience of a stone curved stairlift for larger people and those in the market for larger heavy duty stairlifts, helping everyone to navigate complex staircases. Wider seat with adjustable arm width in 25mm increments. Maximum weight capacity of 25st, or 160kg. 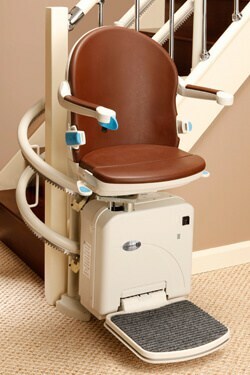 Hardened acetyl rollers and stronger swivel boss, ensuring safety for anyone using these heavy duty stairlifts. 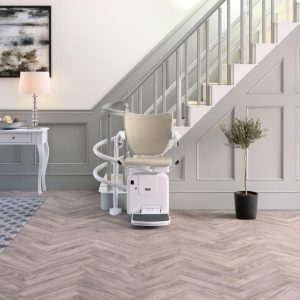 Designed with the larger person in mind, this stone curved stairlift is the perfect example of the incredible quality you can find in our range of heavy duty stairlifts. 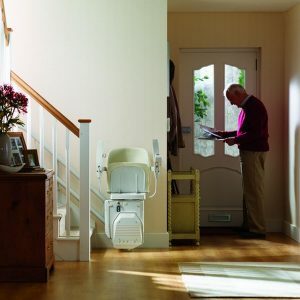 With a padded, extra wide seat and easy to use controls making it the perfect thing for any user, this innovatively designed heavy duty stairlifts will exceed all expectations to provide a smooth ride and peace of mind for years to come. 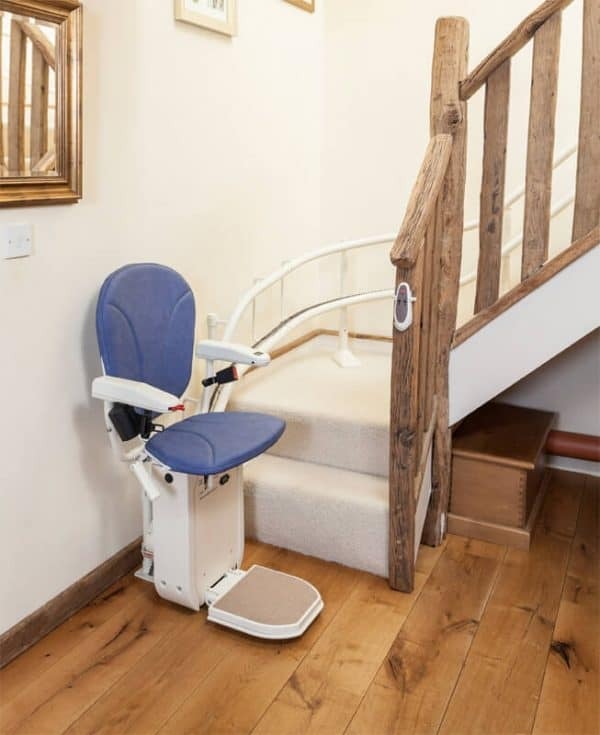 If you have any questions about this heavy duty stairlift or our various other stairlift services then please do not hesitate to get in contact as soon as you can!